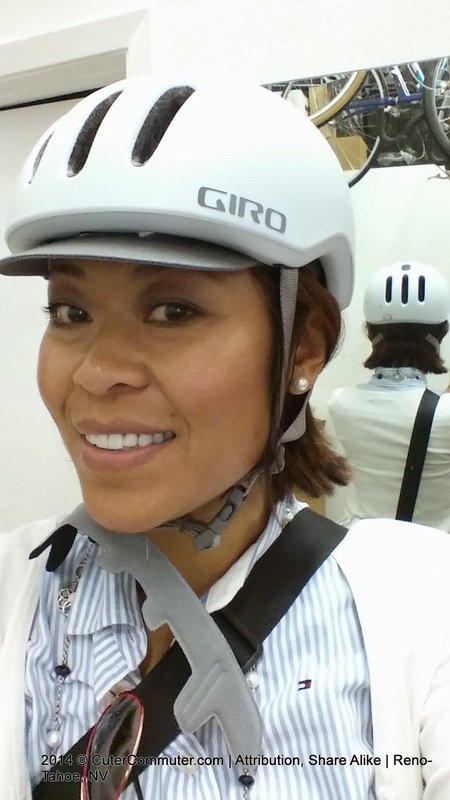 Giro Reverb in "Matte White Grid"
When I started bicycle commuting to work, I had a Giro Aeon helmet. But it was racy and a better fit for when I would ride my road bike. I started looking for a more casual commuter helmet and found the Giro Reverb (pictured here). It had a visor and I really liked it. But then summer came and the sun's rays were intense. I desperately needed some shade and cover to protect my cheekbones and nose from getting scorched. So I started wearing the YAKKAY helmet with the interchangeable helmet covers. 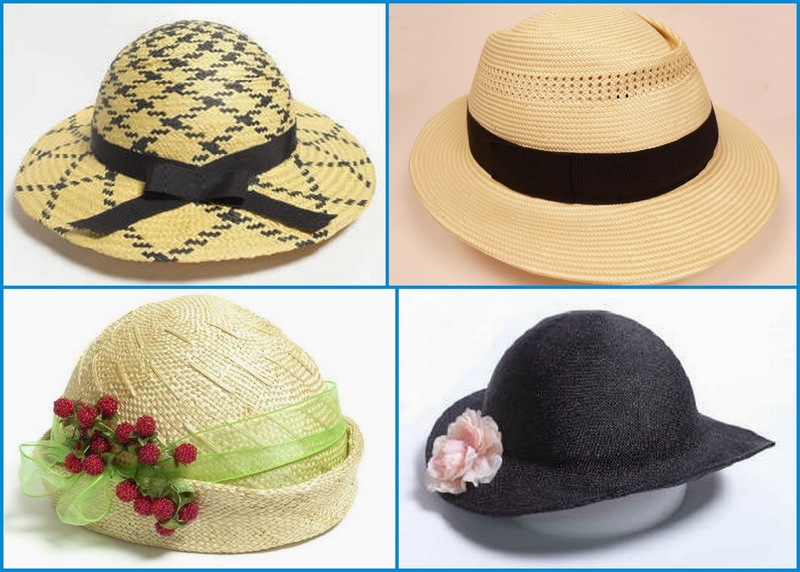 I love the YAKKAY covers with a brim because they shield my eyes and offer physical protection for my face (depending on the angle of the sun) from the sunshine. And it never fails to make people smile when they see my helmet. 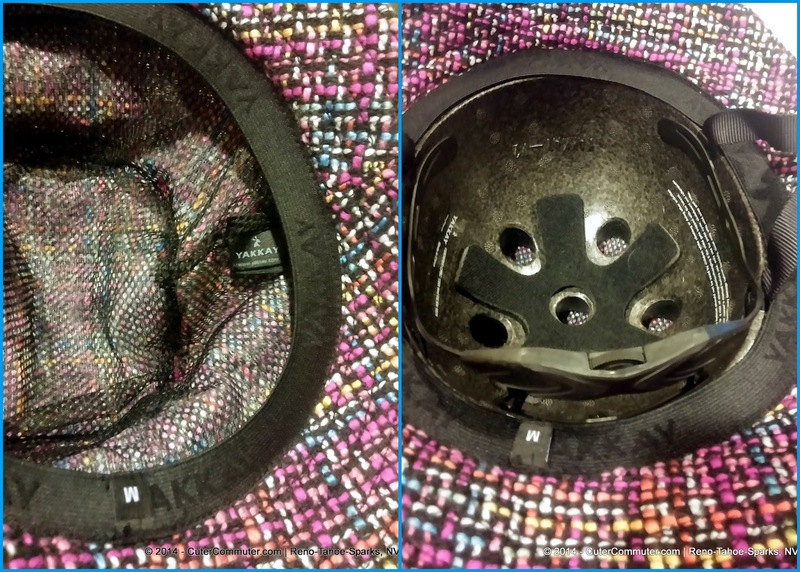 I often get asked about it, by friends and strangers so I thought I would post the three helmet cover systems to show your personality for both women and men! Helmet: Comes in six different colors with matching chin straps and it's recommended you buy the YAKKAY helmet. The helmet is about $87 and is $140 when purchased with a cover. Covers: Designed to fit the corresponding YAKKAY helmet size. For example, Medium helmet cover for Medium helmet size. The covers run about $60. Attachment: Uses a strong elastic band that is sewn into the inside brim of the cover. The cover slips on and off the helmet but is secure enough to stay put. I have rolled downhill at 36 m.p.h. and it doesn't go anywhere!! 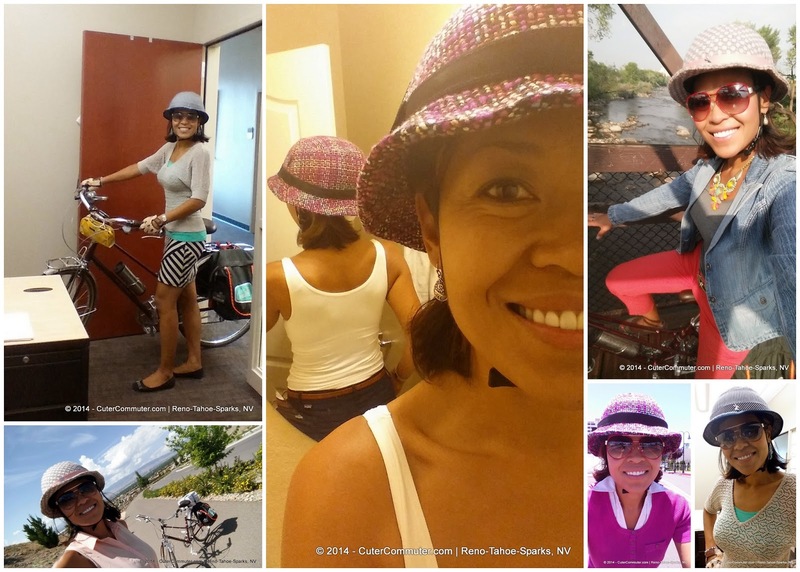 Helmet: Use your own road or bucket style helmet so there is no need to buy another helmet. Covers: Water-resistant and reflective covers with added features such as a light loop on the back. Snaps on the front of the cover allows for the attachment accessories such as flowers or bling. I am looking forward to trying the heavyweight covers with ear flaps come winter! Covers start at $24.95 and up. Attachment: Uses removable Velcro strips to attach the cover onto the helmet. Helmet: Bandbox bicycle helmet comes in black but the chin strap is customizable in tan, brown, silver and black. The helmet is $60. Covers: Designed to match specific helmets of the corresponding size. I like that many of the helmet covers have really wide brims. Cover prices run from $44 to $84 each. Attachment: Uses a cord and channel system. Older versions used velcro. If you have worn any of these three helmet covers, I would like to know what you think!! I know I really like my YAKKAY helmet and covers. I change them out to express how I feel that day! Hi. Does the Bandbox covers fit the Yakkay helmet? Or will I need two helmets? Hi Miriam, I do not know if the Bandbox covers fit the Yakkay helmet. If you find out, I'd like to know! I do know that they have different attachment systems. Yakkay has an elastic band around the inside brim to attach the cover on to the helmet and Yakkay covers are specifically designed to fit the Yakkay helmets like a glove.